But most of it doesn’t get to the floor of the House and the floor of the Senate. Note the use of the word “and” in the previous sentence. Several of those open-government bills, for instance, passed the full Senate. The House might never see them. The governor is even less likely to see them. The secrets buried in what were, until recently, public records will remain buried. 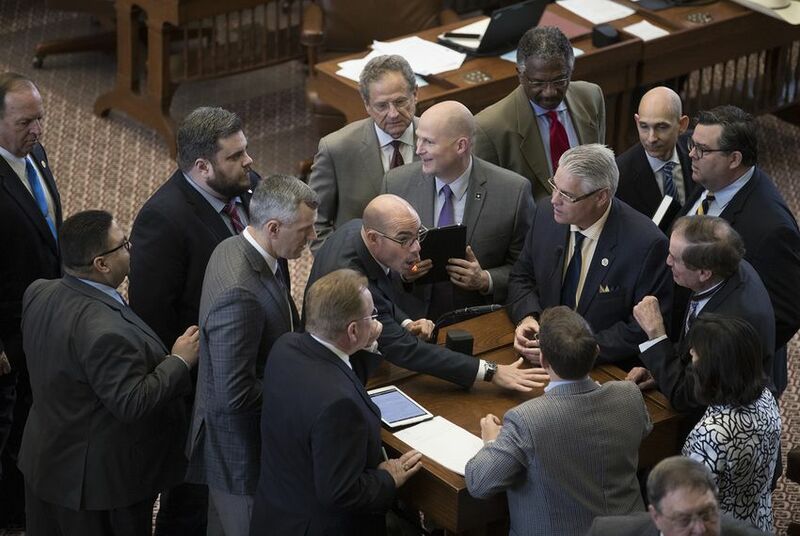 Texas legislators — along with everyone watching them — expected to lock horns over transgender Texans and the bathroom bill. But the raw debate over sanctuary cities legislation could be the hallmark of this 85th Legislature. Texas legislators cannot bind future legislators by preventing them or forcing them to do something. But they can certainly make their future decisions uncomfortable.